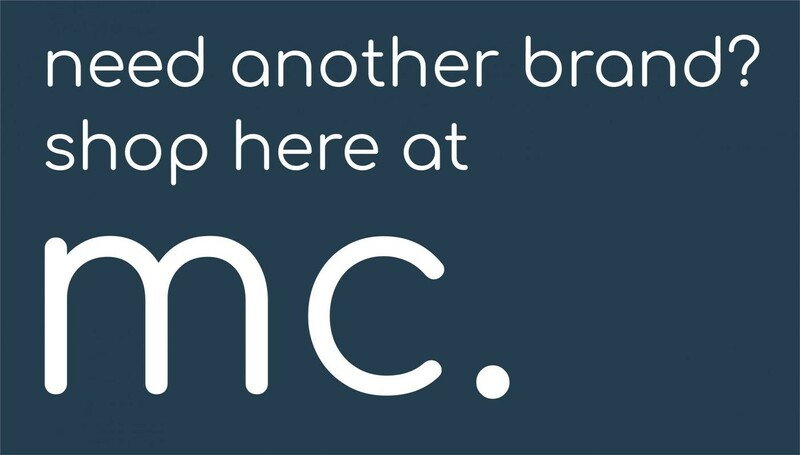 MyCup™ Donate a Cup! 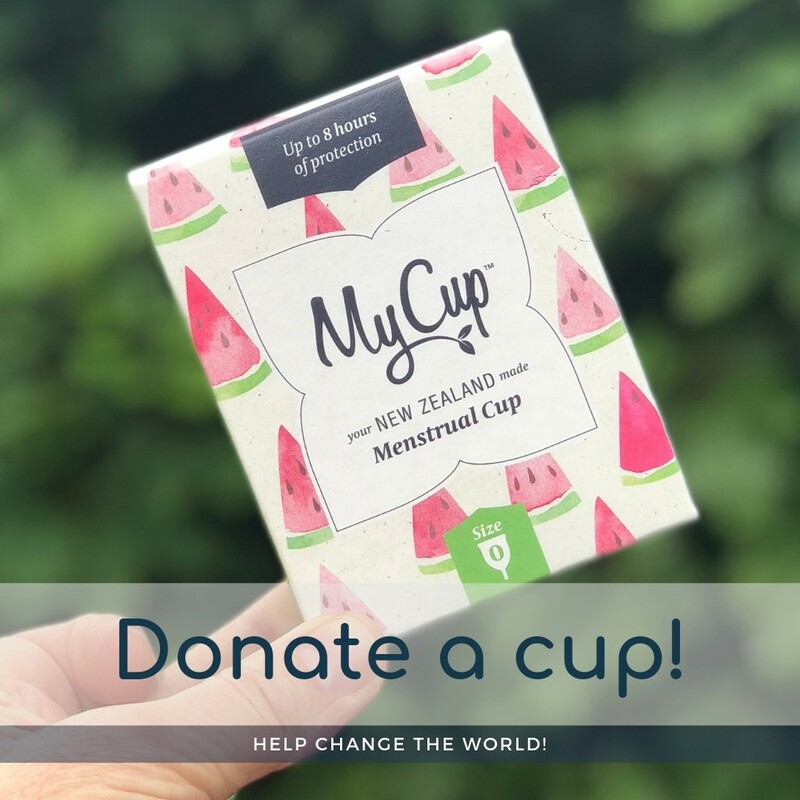 | Donate a menstrual cup today and help our community! We will donate one menstrual cup on your behalf to someone in our community that can’t afford personal hygiene products. 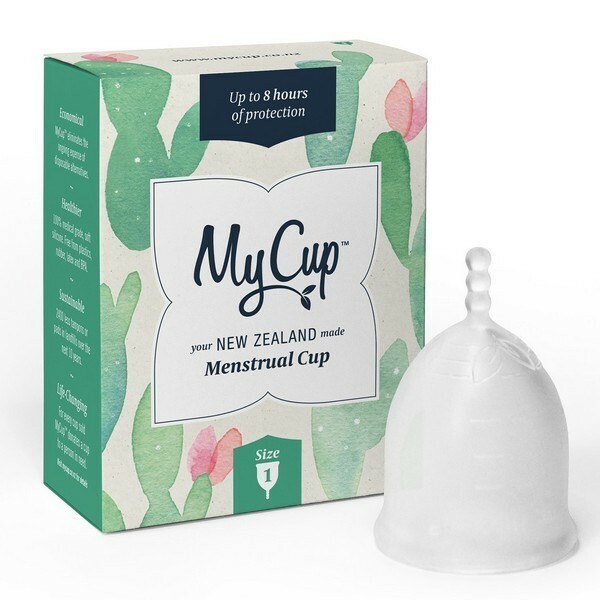 MyCup™ Menstrual Cup Size 2 is a beautiful cup designed for comfort and confidence! 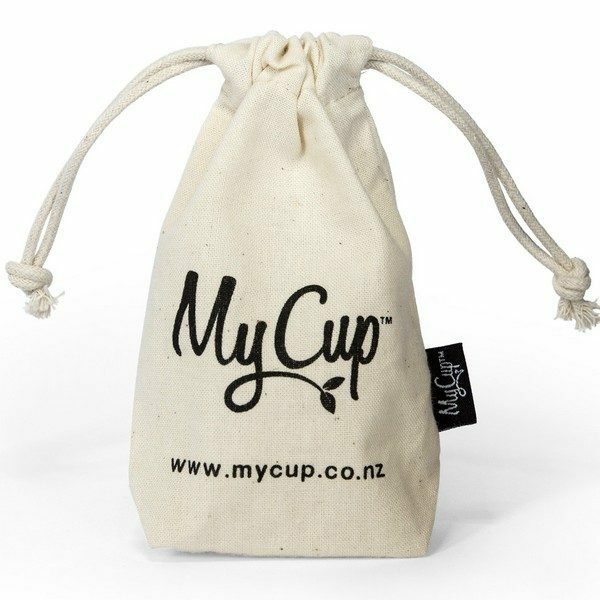 MyCup™ comes in a beautiful box made from responsibly sourced cardboard, printed in vegetable inks. Included is an organic cotton storage bag and instructions for use printed on recycled paper. 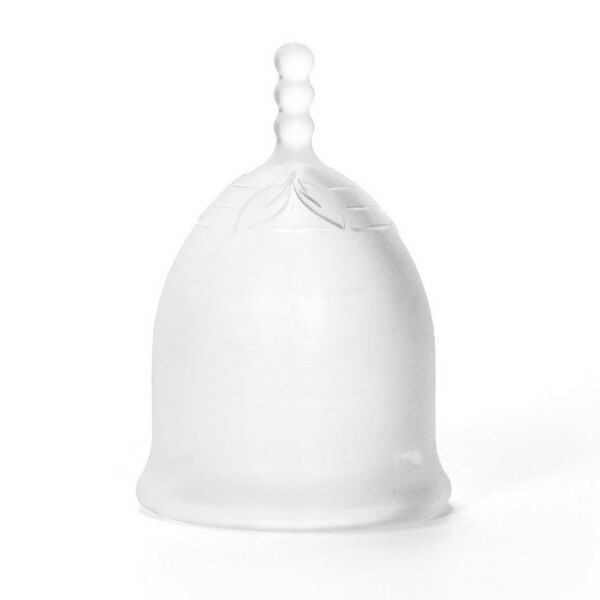 MyCup™ Menstrual Cup is a beautiful streamlined menstrual cup, made from premium medical grade silicone. It has no prominent ridges or seams, making it smooth and comfortable. 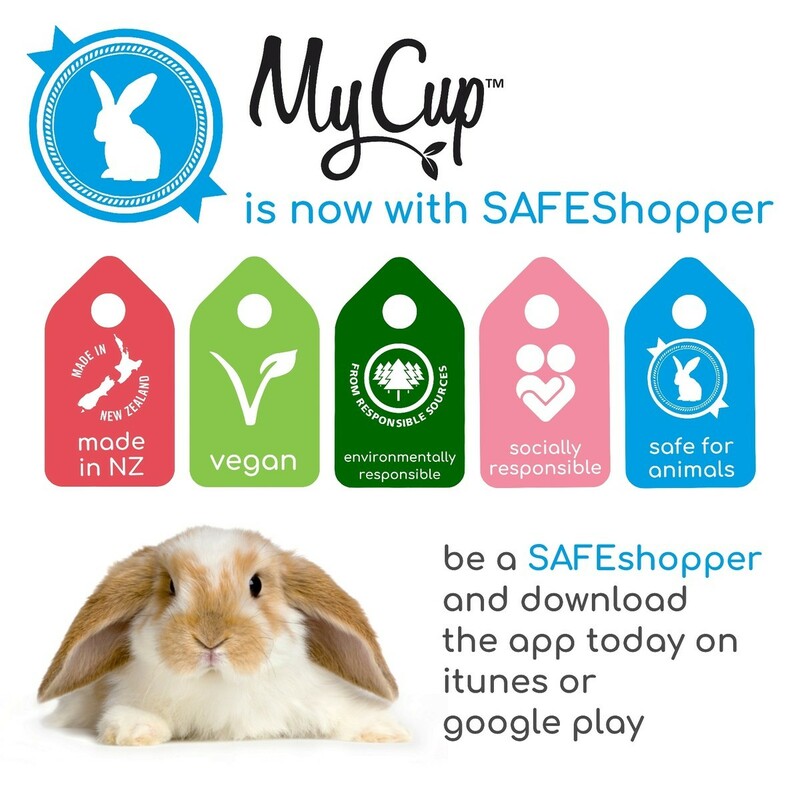 Our design and production team have worked tirelessly to bring this exceptional cup to the people of New Zealand. 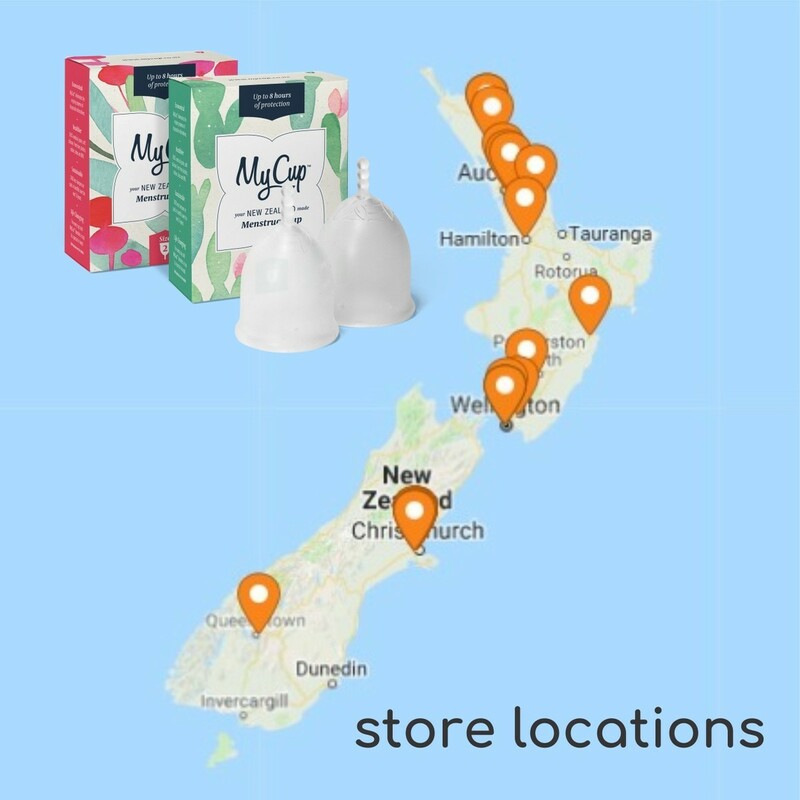 We are so proud to be able to manufacture this cup locally in our home town of Christchurch.